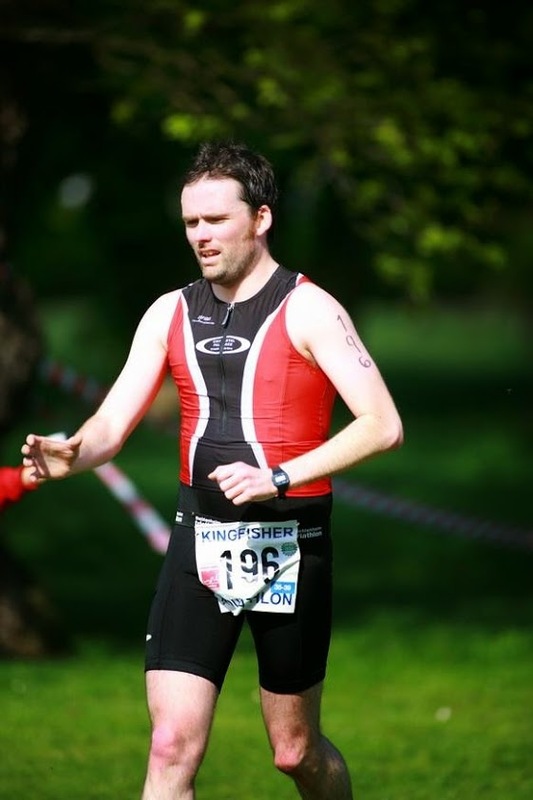 I took part in the Kingfisher Aquathlon back in 2011 but this was the first time I was wearing CPT colours trying to earn some points for the London League and not too much of burke in the process. There is a 400m pool swim with a 9km run around a park in Morden. With such an early start it’s possible to finish and cycle home before anyone has noticed you’re gone. I remember getting mixed up with the distances back in 2011 when I thought I was only running 5 instead of 9 km. I didn’t make that same mistake this time although it’s hard to know where you are as a lot of the run is through the woods. Kingfisher Triathletes do a great job in organising the race which has a really friendly atmosphere and affordable.